The number of seniors is rising dramatically in the United States. But the number of medical professionals and family members who can provide care for these older adults is seriously lagging. 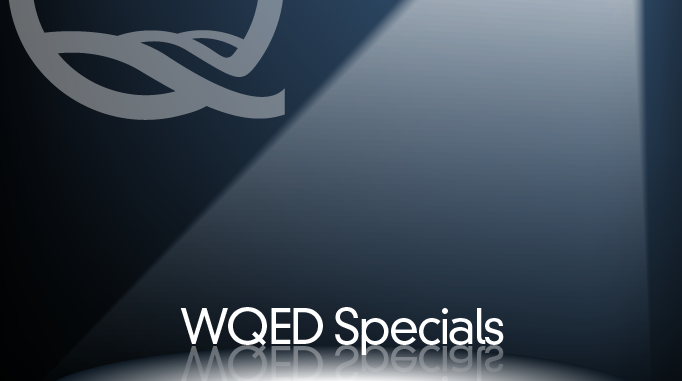 WQED is proud to partner with Highmark Blue Cross, Blue Shield in this multi-platform project that includes a television documentary and digital-first content focusing on challenges for both the aging seniors and their caregivers. 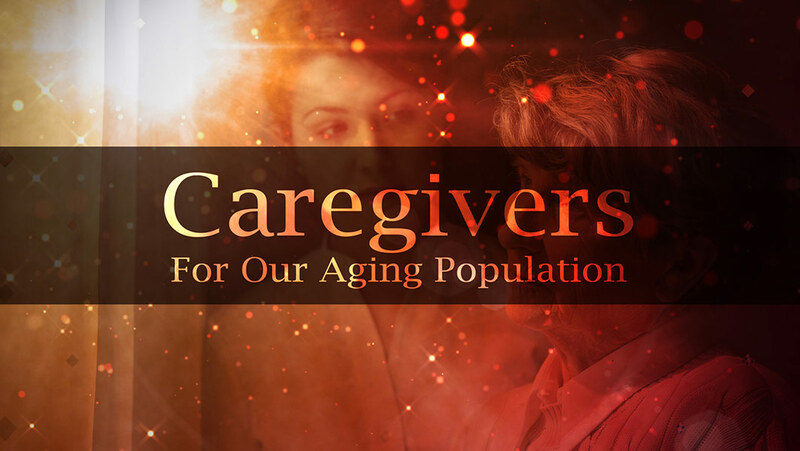 Caregivers: For Our Aging Population aired on Feb 14, 2017.